Bill Potts's sexuality will be revealed pretty much straightaway - in her second line of dialogue in fact. 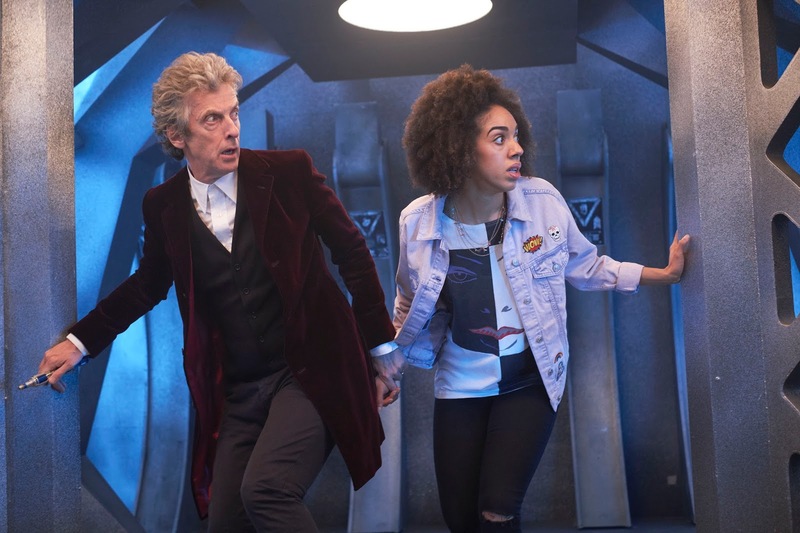 Pearl Mackie plays companion Bill in Series 10 and told the BBC "It shouldn't be a big deal in the 21st Century. It's about time isn't it? That representation is important, especially on a mainstream show." She added: "It's important to say people are gay, people are black - there are also aliens in the world as well so watch out for them." 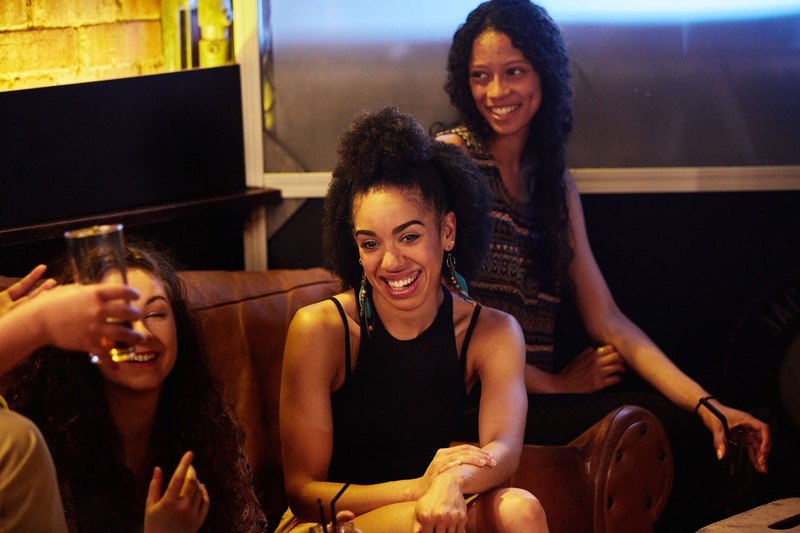 "I remember watching TV as a young mixed race girl not seeing many people who looked like me, so I think being able to visually recognise yourself on screen is important." Mackie then added that"[Being gay] is not the main thing that defines her character - it's something that's part of her and something that she's very happy and very comfortable with." 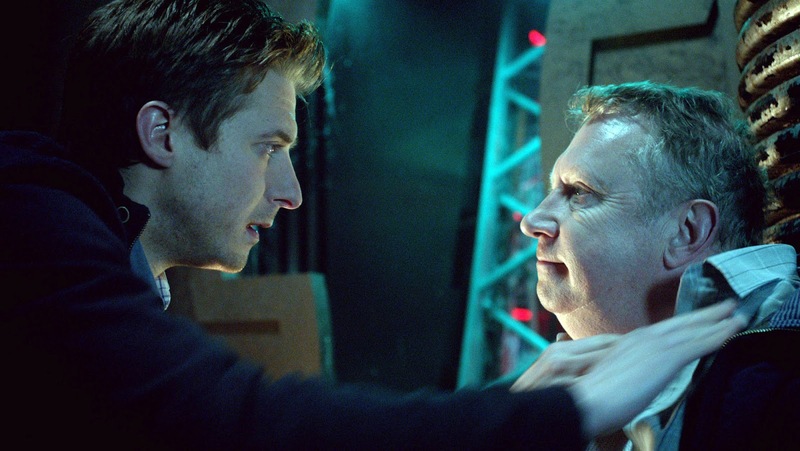 Gay and bisexual characters have of course featured in Doctor Who before, such as Captain Jack and River Song, but this is the first time the Doctor's companion has been openly gay. "Looking at previous alumni, it's only done wonderful things for their careers - Matt Smith is phenomenal in The Crown, Jenna Coleman has just gone on to do Victoria and Billie Piper is doing incredible things," she said. "For me if I even get to do [a small amount] of those kind of things it would be incredible. It's an amazing platform for me and it opens a lot of doors that wouldn't necessarily have been open before - it's very exciting." Saturday 22nd April 2017 sees the return of the TARDIS Set Tours at The Doctor Who Experience in Cardiff. 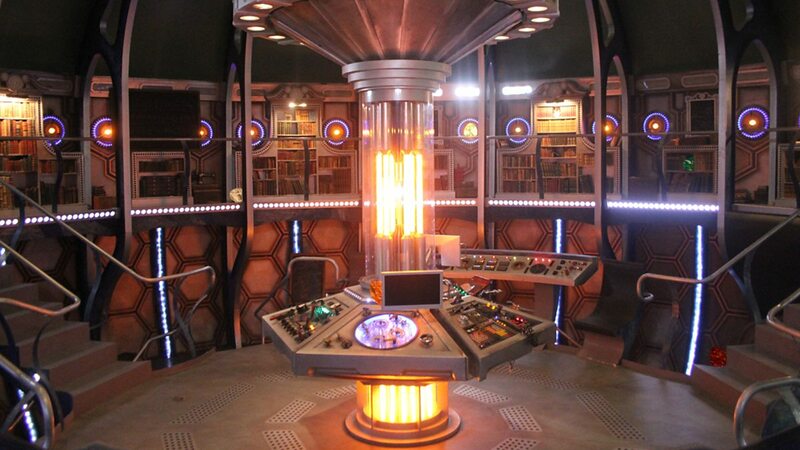 Running until Sunday 21st May, this is your possibly your final chance to step onto the actual set used in the filming of Doctor Who since 2012. Currently The Doctor Who Experience is scheduled to close permanently this summer. Tickets go on sale to pre-existing ticket holders on Tuesday 4th April and on general sale on Friday 7th April. Tickets are expected to sell out quickly judging by previous sales, so booking early is recommended. 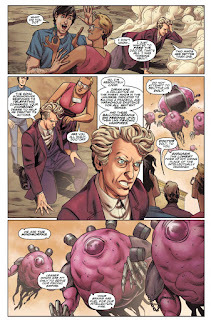 Click here to be taken to The Doctor Who Experience website. A special event is being held this year to celebrate Docor Who and 40 years of K9, on the anniversary of his first appearance in 'The Invisible Enemy' on 1st October 1977. Meet the stars of Doctor Who in non-stop day of on stage interviews, celebrity autograph panels, photograph sessions, merchandise, and much more! Colin Baker, the Sixth Doctor himself, leads the line-up of Doctor Who stars appearing on stage. Also appearing are a wealth of guests celebrating K9’s fortieth anniversary, including Louise Jameson, who played the Fourth Doctor’s savage sidekick Leela, and K9 ‘himself’ in the guise of the man who has played the robot dog’s voice for four decades, John Leeson! Joining them will be K9‘s creator and scriptwriter Bob Baker, the dog’s Visual Effects Designer Tony Harding, along with a host of stars who have appeared with K9: Michael Keating (‘The Sun Makers,’ Blake’s 7 & EastEnders), Prentis Hancock (‘The Ribos Operation,’ Space 1999, Survivors), Nigel Plaskitt (‘The Ribos Operation,’ Pipkins, The Muppets), Rosalid Lloyd (‘The Pirate Planet,’ Who Dares Wins, Only Fools & Horses), Paul Lavers (‘The Androids Of Tara,’ The Onedin Line, Doctors) and, in his event debut, Eric Danot (‘The Invasion Of Time,’ Tommy, Pippin). Plus more star names to be added to the guest list soon! Access to the Celebrity Autograph Panels, where you can meet the stars! Access to the Celebrity Photograph Studio – get your picture taken with the guests! 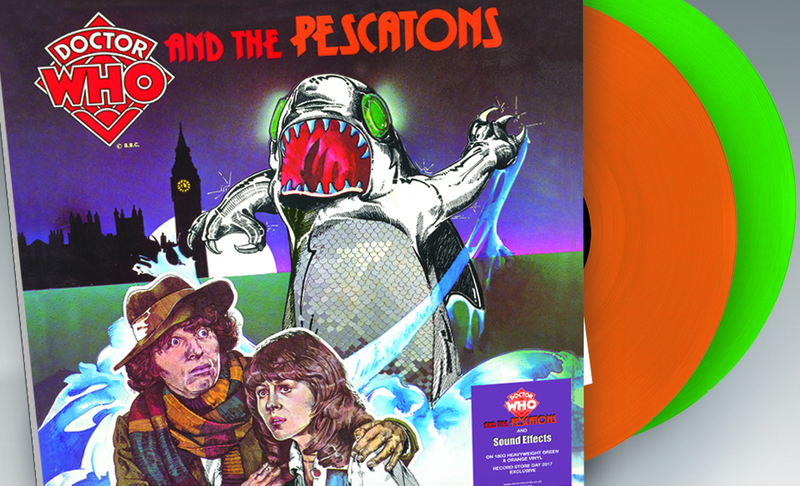 After the success of last year’s Record Store Day Exclusive, Genesis Of The Daleks, Demon Records are to release a 2017 Vinyl reissue of Doctor Who & The Pescatons on 180g heavy weight Pescaton Green coloured vinyl. As an added bonus the gatefold release comes backed with Doctor Who Sound Effects on Orange vinyl. 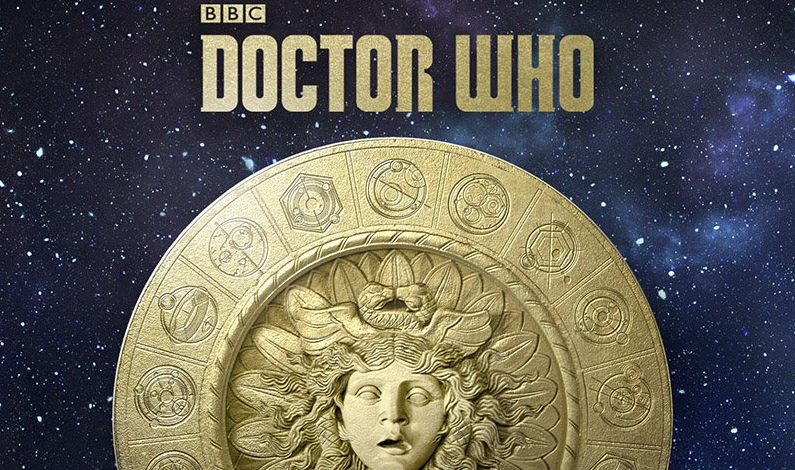 With the original artwork for each release back to back this is a must for any Doctor Who fan. You can find out what other vinyls are available and find your closest participating store here. Final issue in the series. "The Doctor's plan to take comic creators Sonny and Val off on a tour of the Universe was all going so well... until they landed on a planet of Mindmorphs intent on stealing their minds! 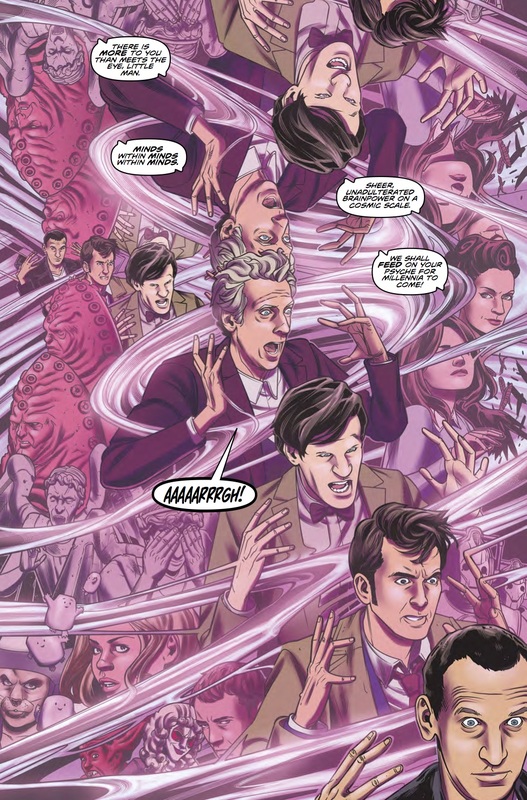 Will the creative duo be able to channel their talents in order to save the Doctor? Or is this partnership, and the minds of all on the planet, beyond saving?" 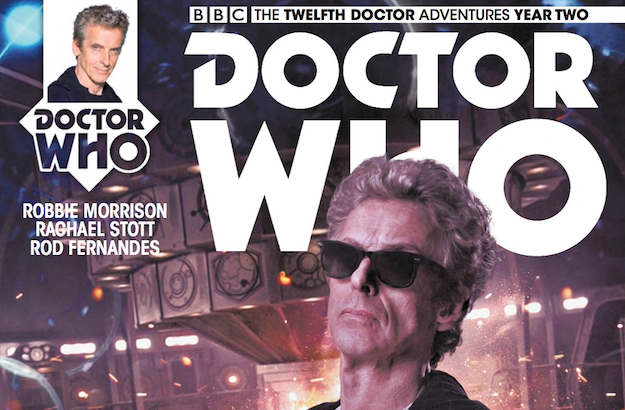 You can purchase this issue from most comic book stores and online from Forbidden Planet. Each issue is available in four variant cover designs. Doctor Who Series 10 is confirmed to feature a three-part story, the first of its kind since the show's relaunch in 2005. 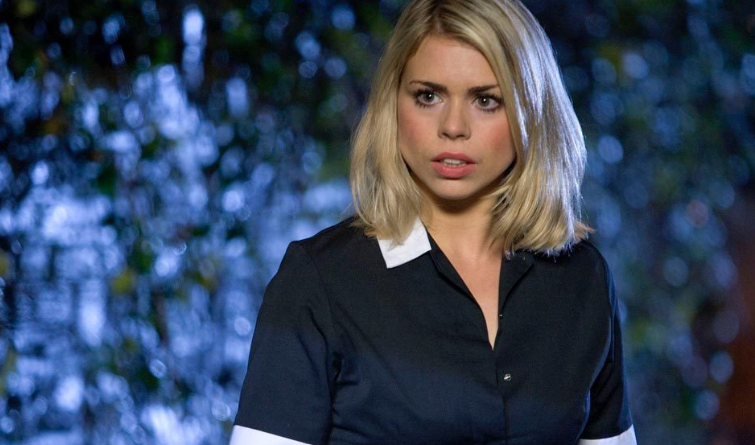 Toby Whithouse revealed to Digital Spy that Episodes 6-8 will form a story that will take place over three consecutive episodes with a different writer tackling each episode. 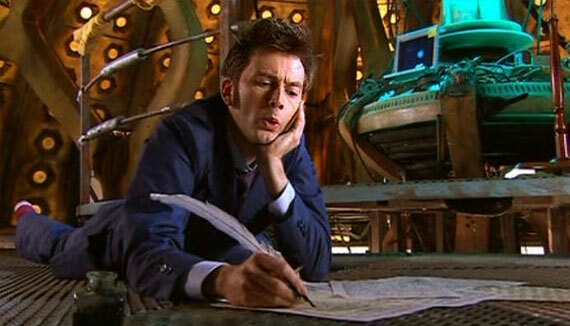 Toby Whithouse who's written the concluding episode said: "Mine is the third part of a three-parter – Steven's done the first one, Peter Harness did the second and I've done the third." "It's set in modern-day... and I think anything more than that and Steven will come round and kick me in the shin!" 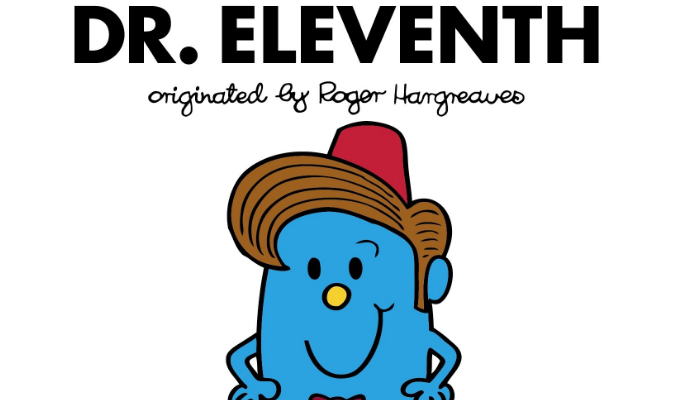 This will be the first official three-part episode series for the show in decades - the last time that we saw the Doctor in a three-parter was in the 1989 classic Seventh Doctor epiode, 'Survival'. 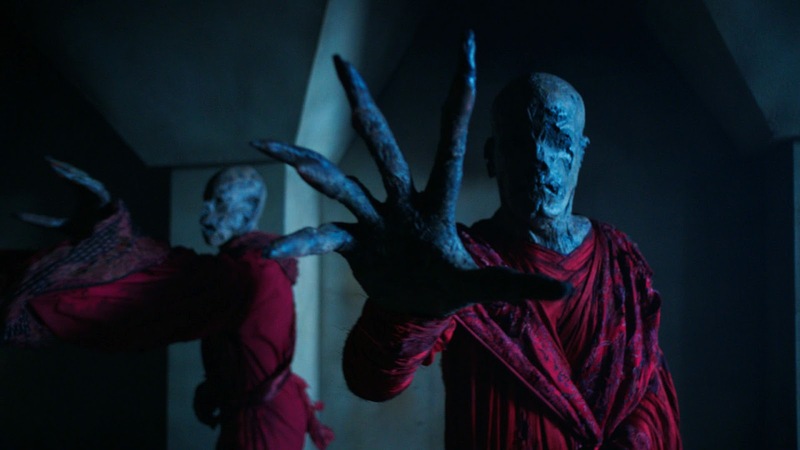 These episodes will see the introduction of 'The Monks', a new threat that is linked to previously spotted 'Truth' posters on set during filming in Cardiff. Quite how these are linked we are yet to know, but it won't be long until we find out! Doctor Who Series 10 hasn't even begun airing yet and we already have a release date sent to stockists for the DVD/Blu-Ray. 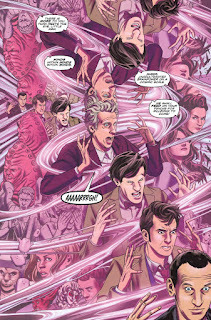 Following a similar pattern to the release of Series 9, the series will be split into two parts with the first 6 episodes on Part 1, with the remaining 6 on Part 2. There is however no confirmed release date for US retailers, although it is expected to be released around the same date. Pre-orders are also available on Amazon US. The BFI and Radio Times partner to present the UK’s largest television festival. Taking place on April 7th-9th 2017, the three-day festival gathers the stars and behind-the-scenes talent of many of the world’s greatest television shows for various events, screenings and panels. Sunday 9th April will play host to a Doctor Who panel discussion with executive producer Brian Minchin and cast from the Series 10. 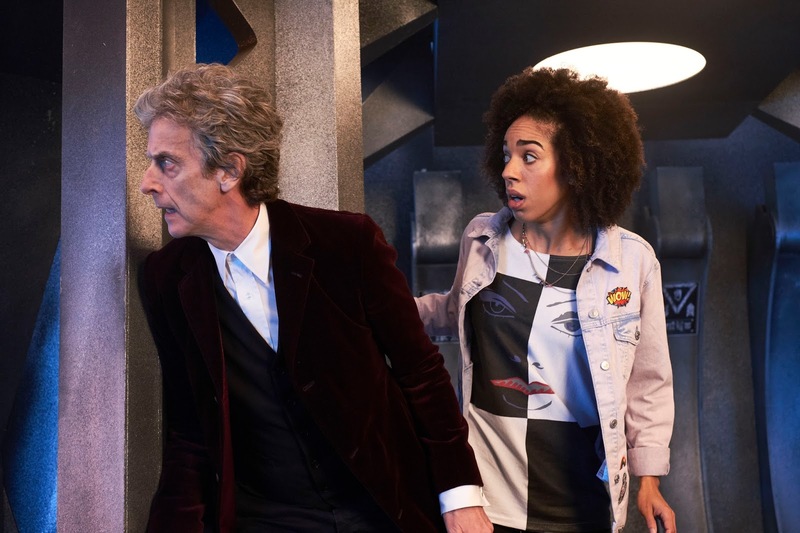 Until now, other guests had simply been listed as TBA (to be announced) but now the BFI has released the final details confirming that the full panel line up will be Brian Minchin, (Exec Producer), Peter Capaldi (The Doctor) and Pearl Mackie (Bill). 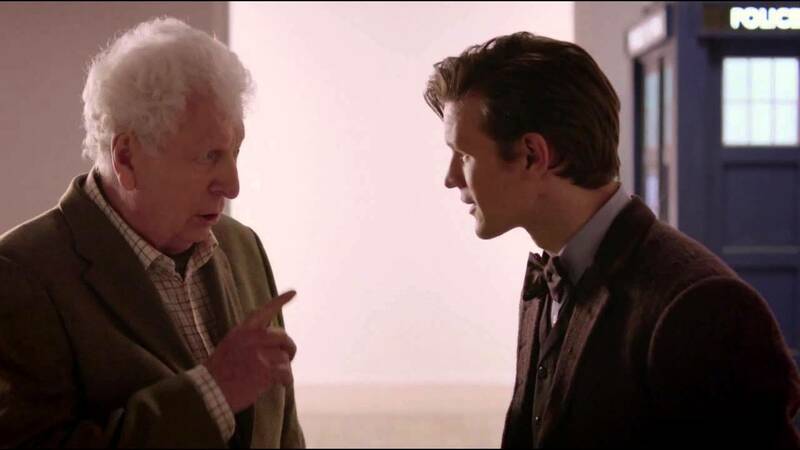 "As writer Steven Moffat’s time at the helm of BBC’s Doctor Who – one of the greatest sci-fi creations on TV – draws to a close, we take this opportunity to celebrate its huge global success. 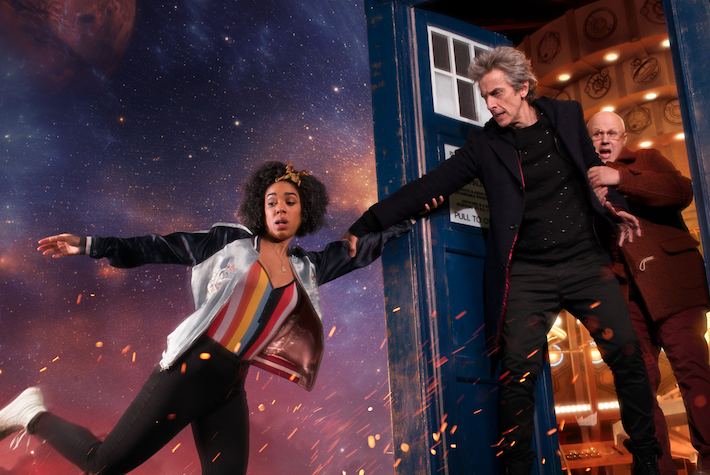 Join executive producer Brian Minchin, Peter Capaldi and the Doctor’s new companion Pearl Mackie to talk about the joys and challenges of making the world’s longest-running sci-fi series. We also offer a sneak preview of clips from the upcoming series." Tickets for the event are however currently sold out. The panel will begin at 1pm, April 9th at BFI IMAX London. It's been a busy week for the Doctor Who production team, as they enter the final block of filming for Series 10. Episodes 11 and 12 have entered production and in anticipation of exterior filming the BBC have announced the return of the original Mondasian Cybermen, last seen on screen in 1966. Satellite Five have created a filming summary of the nights events including various videos and pictures from filming. 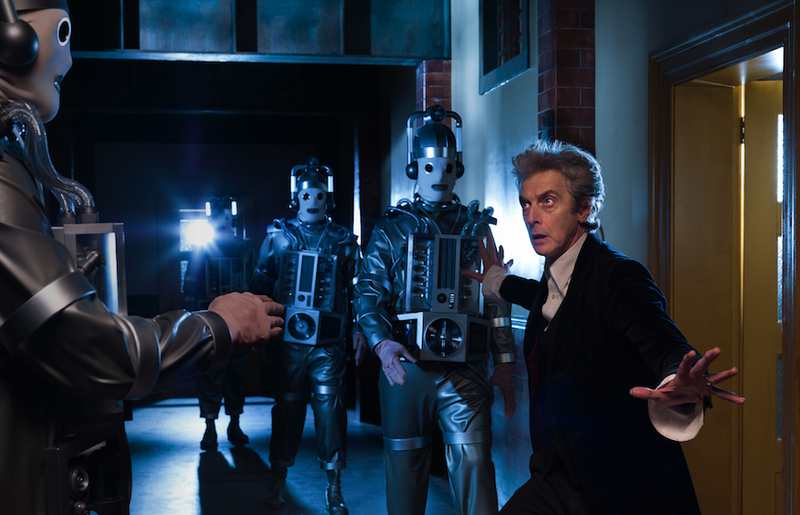 1966 Mondasian Cybermen, 2011 non-Cybus Cybermen and 2013 Cybermen seen on set. Pearl Mackie, Cybermen and various actors seen on set during night shoot. Day shoot at Cardiff University featured Pearl Mackie, Matt Lucas and Peter Capaldi. Michelle Gomez (Missy) has not seen seen during any filming, but is confirmed to appear. I'm sorry I can't not post this.